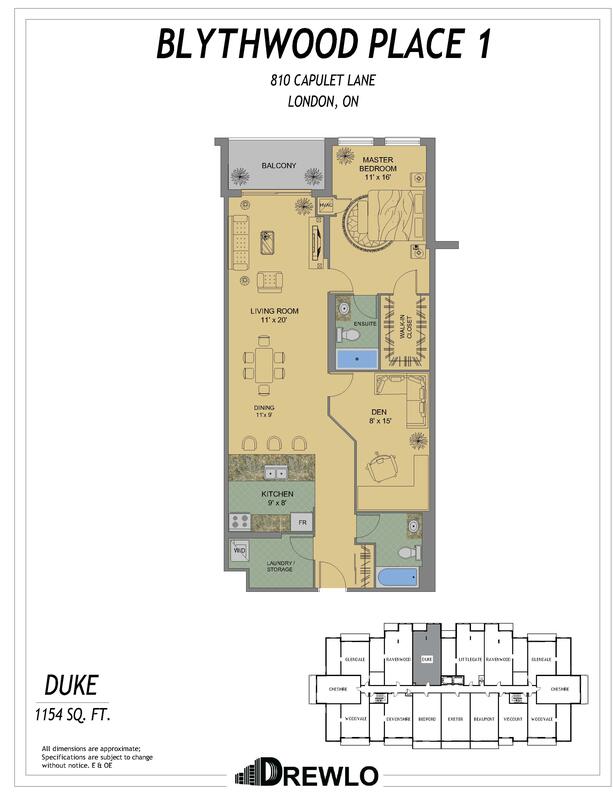 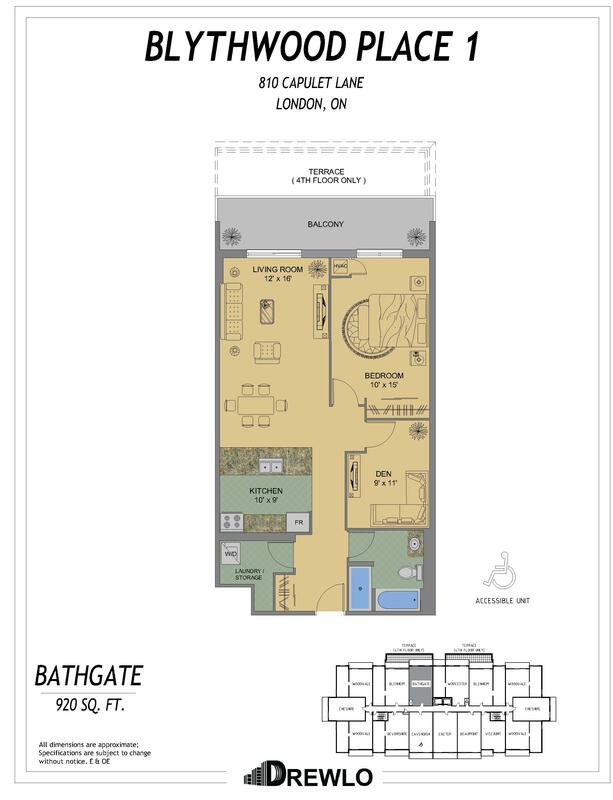 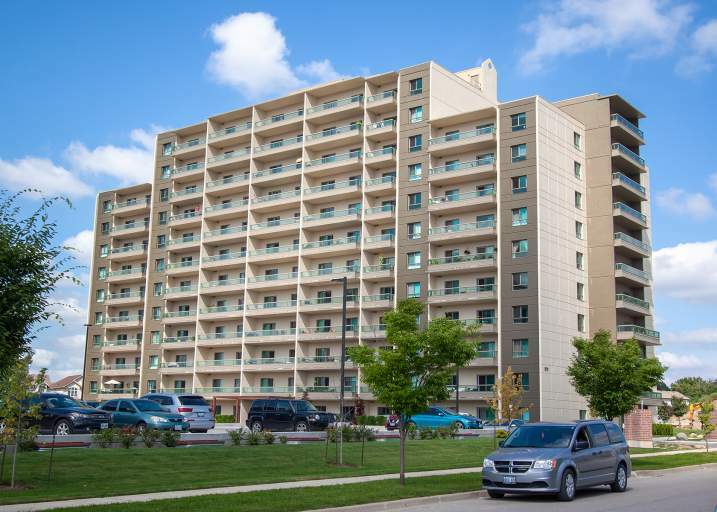 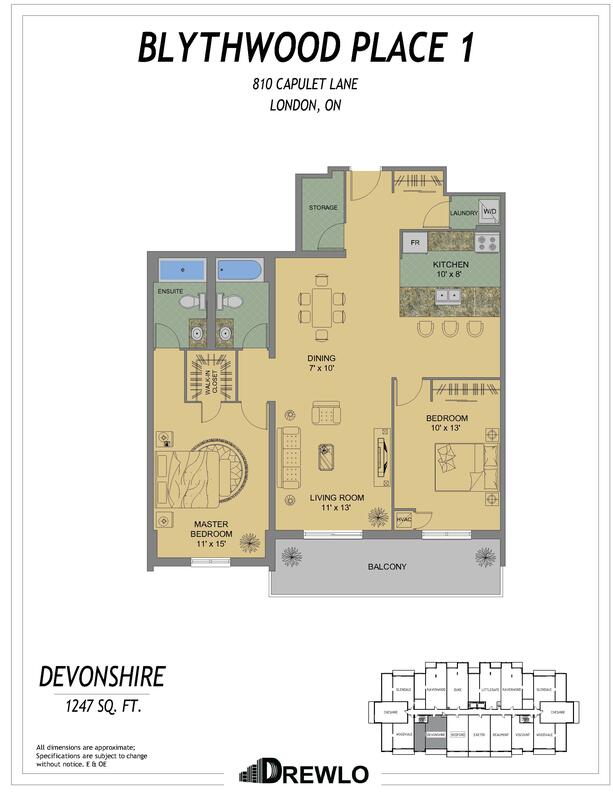 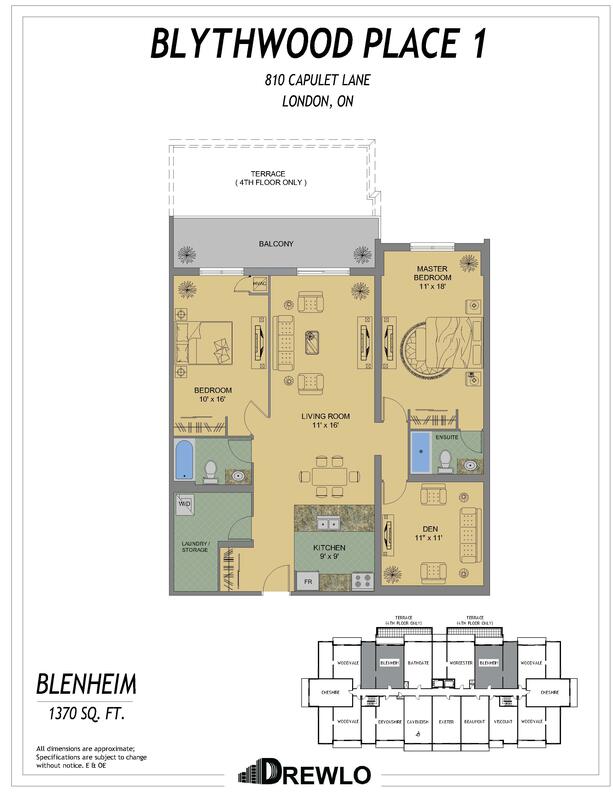 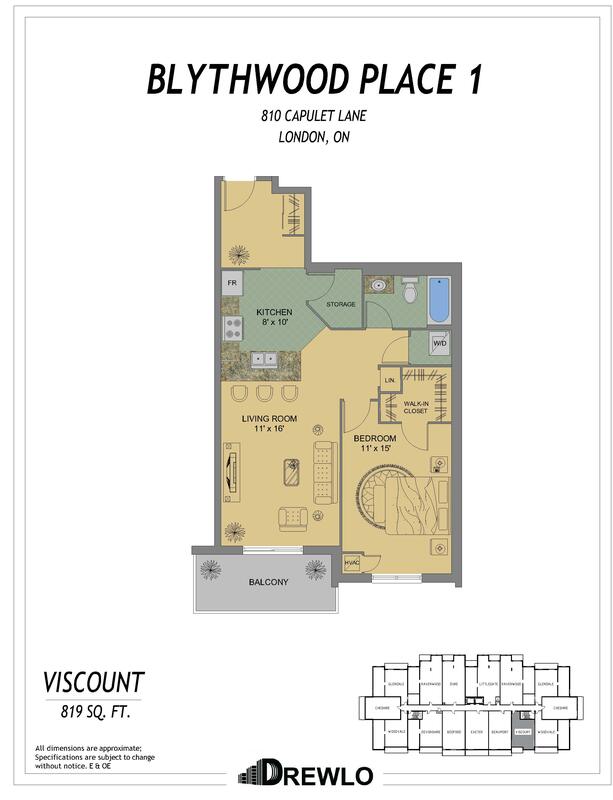 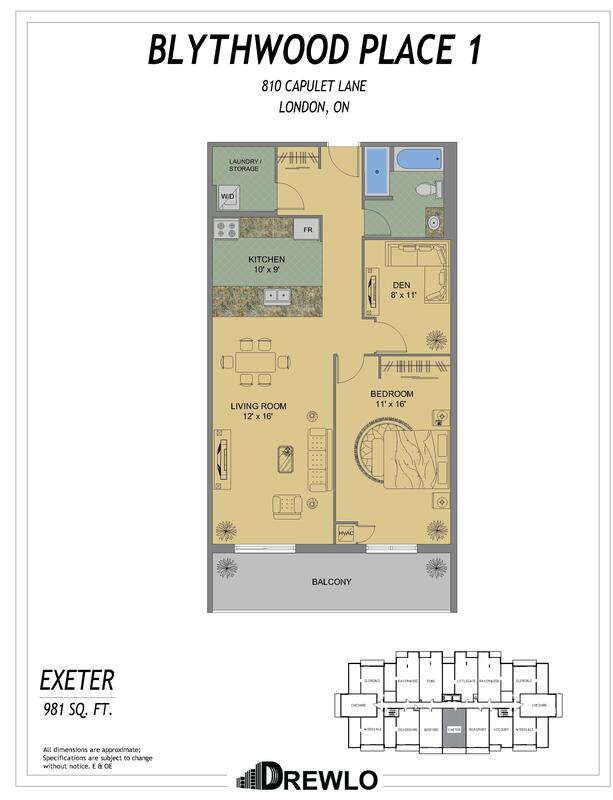 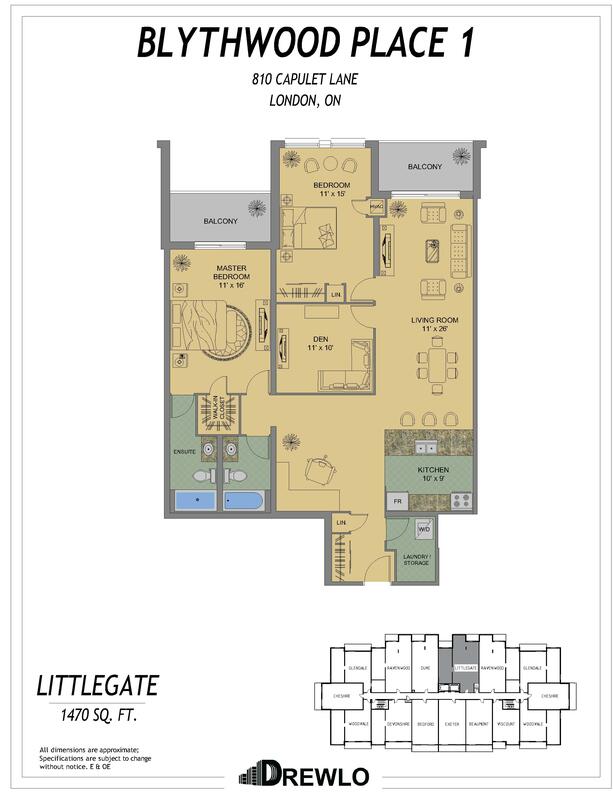 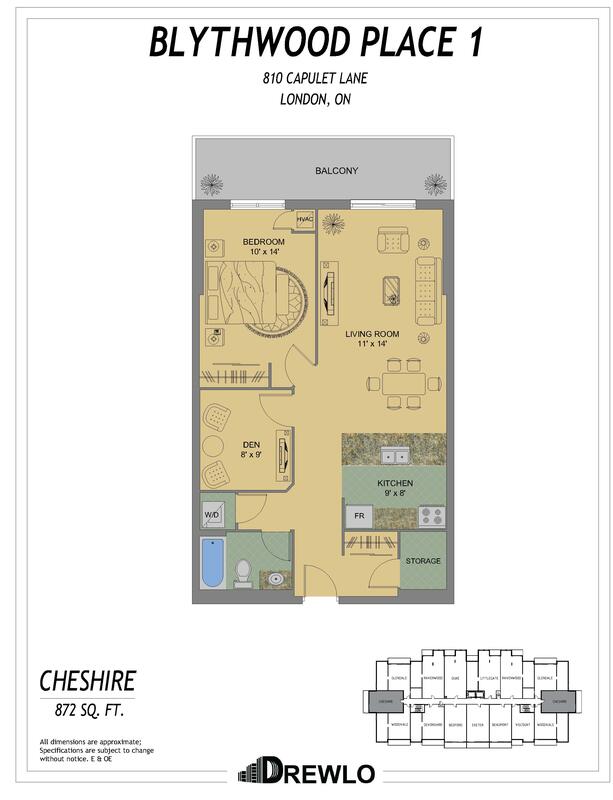 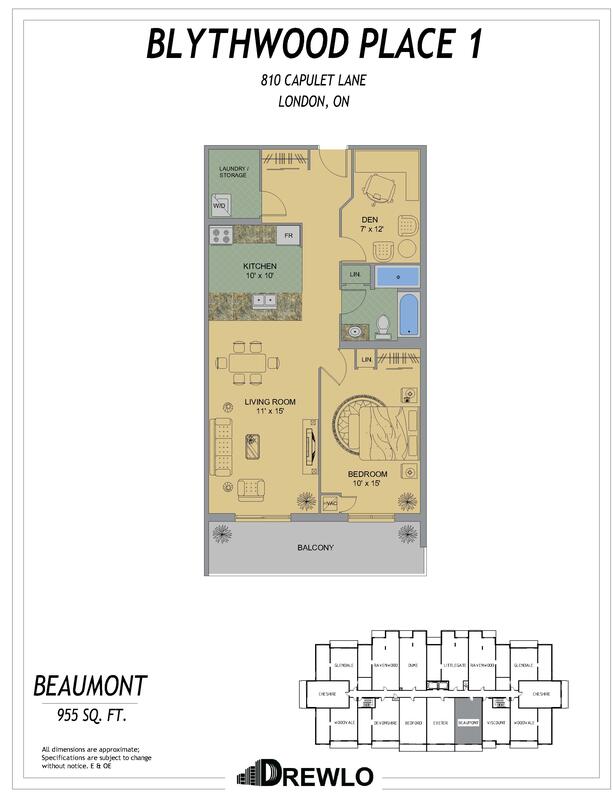 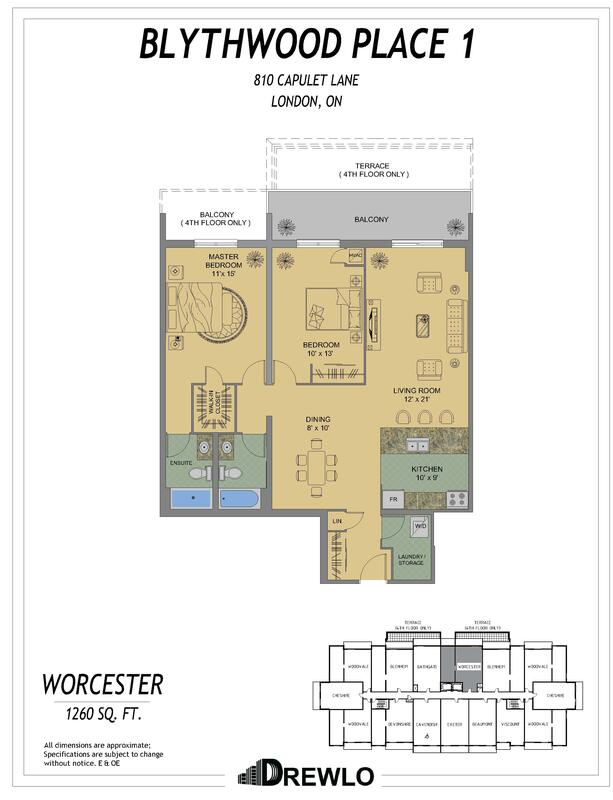 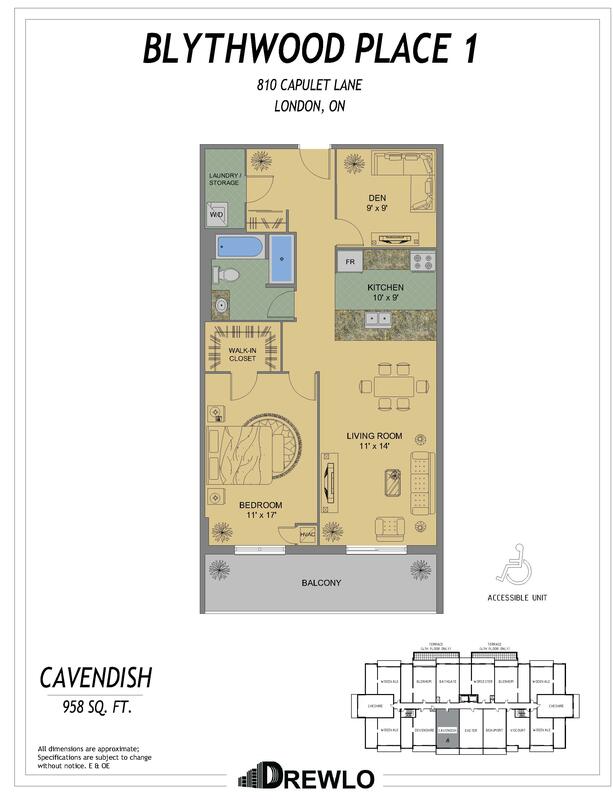 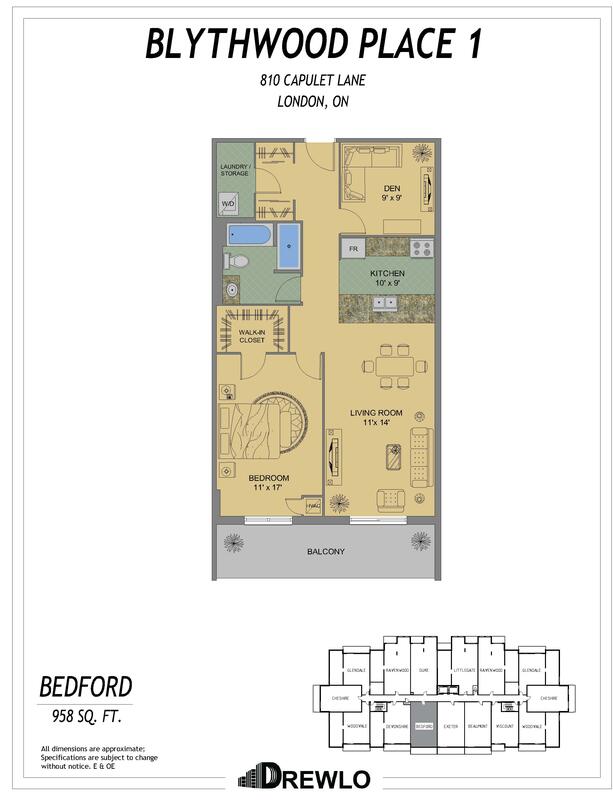 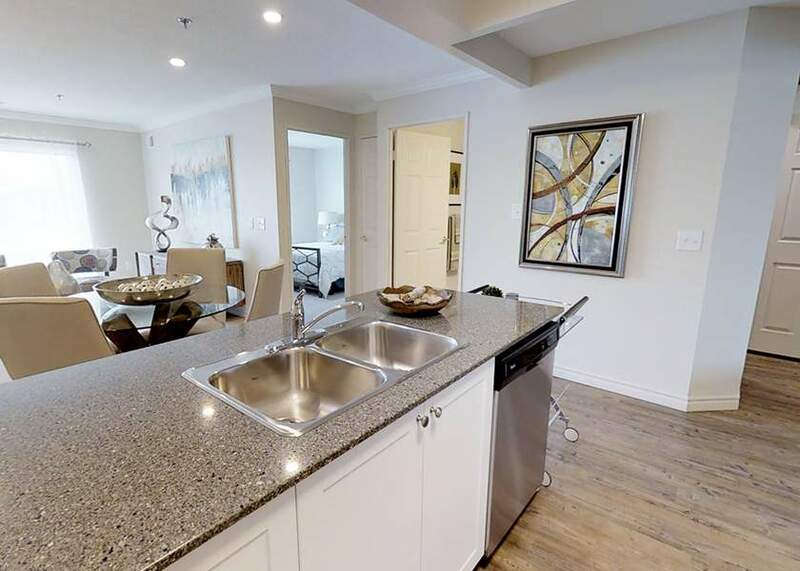 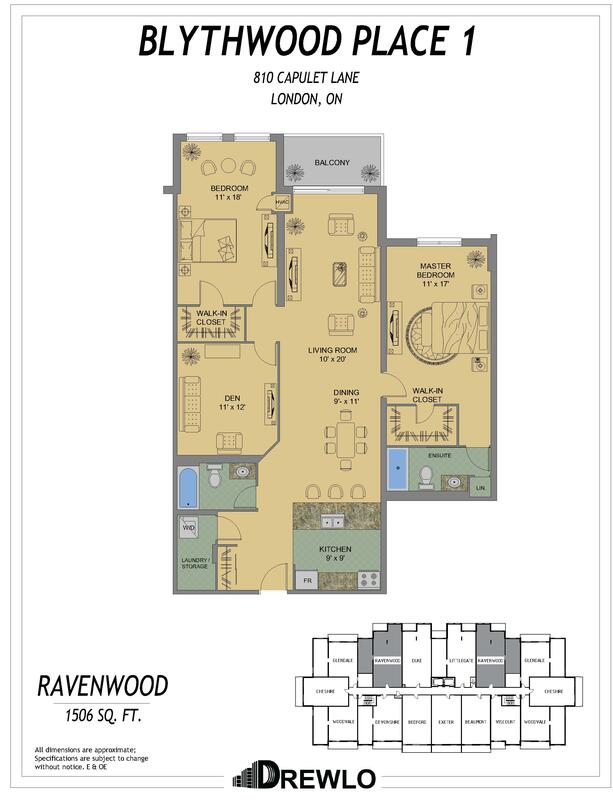 Drewlo's new tower, Blythwood Place, is a London Ontario Apartment is conveniently located in the up and coming Beaverbrook area in the North-West end of the city. 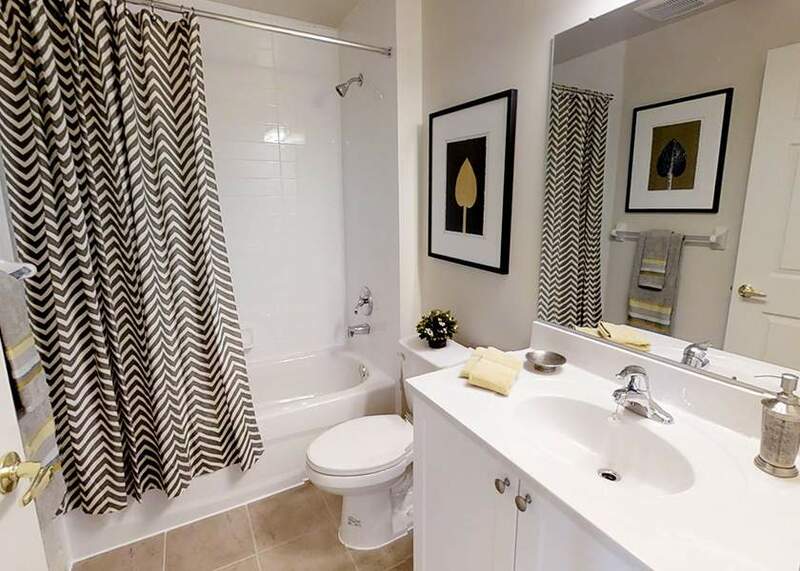 Enjoy this rental apartment's upscale finishes. 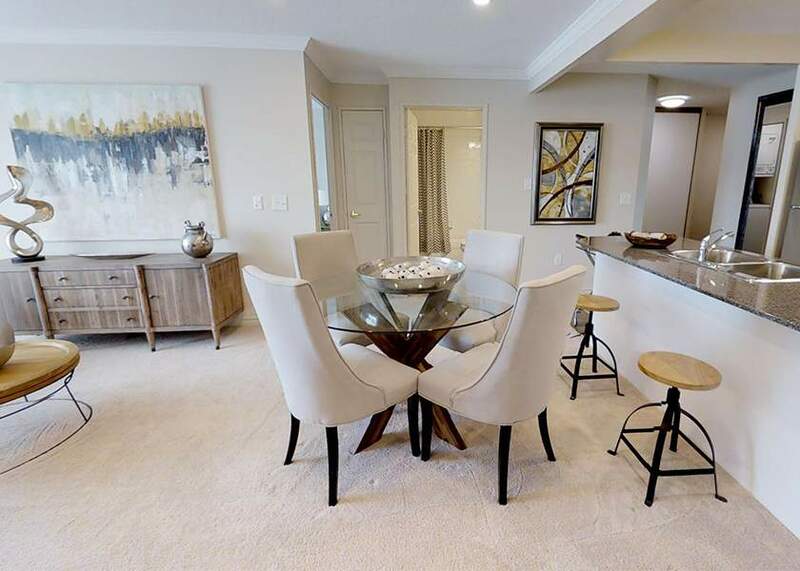 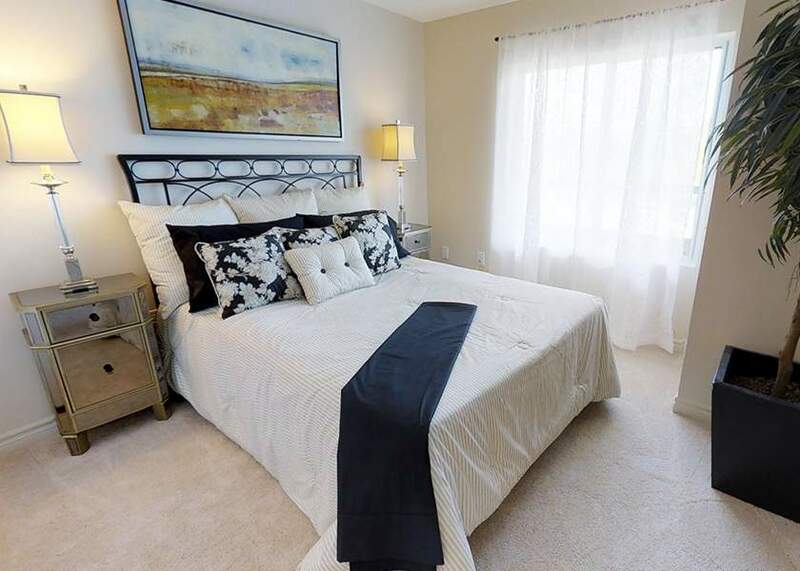 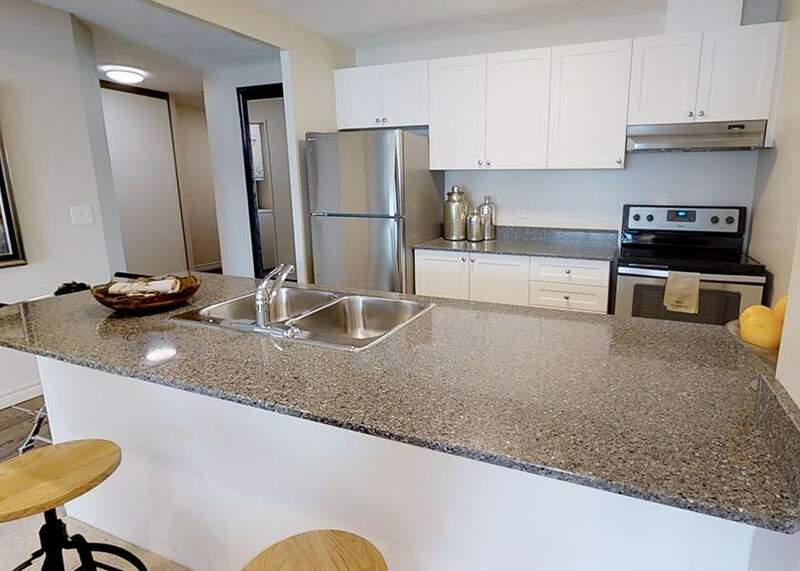 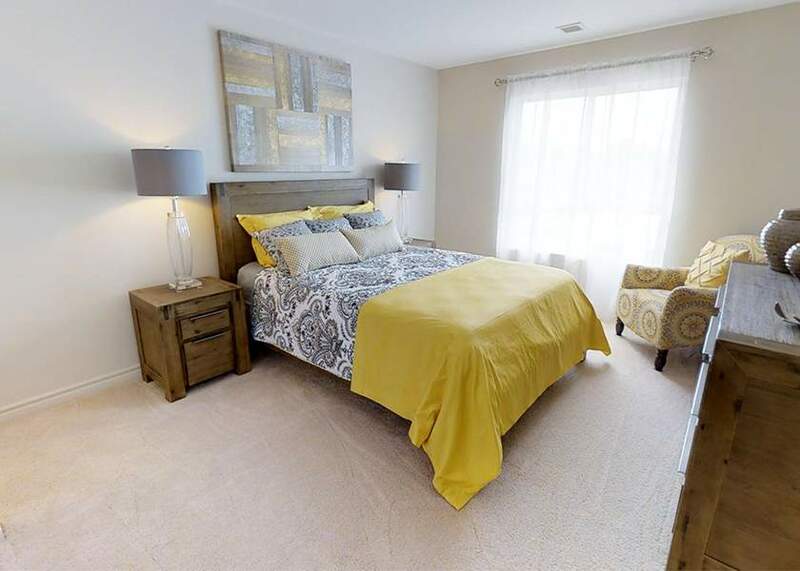 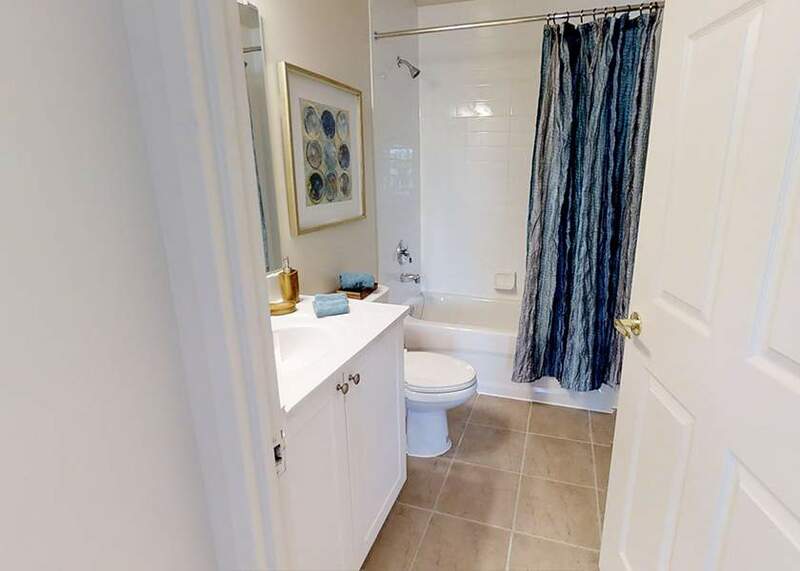 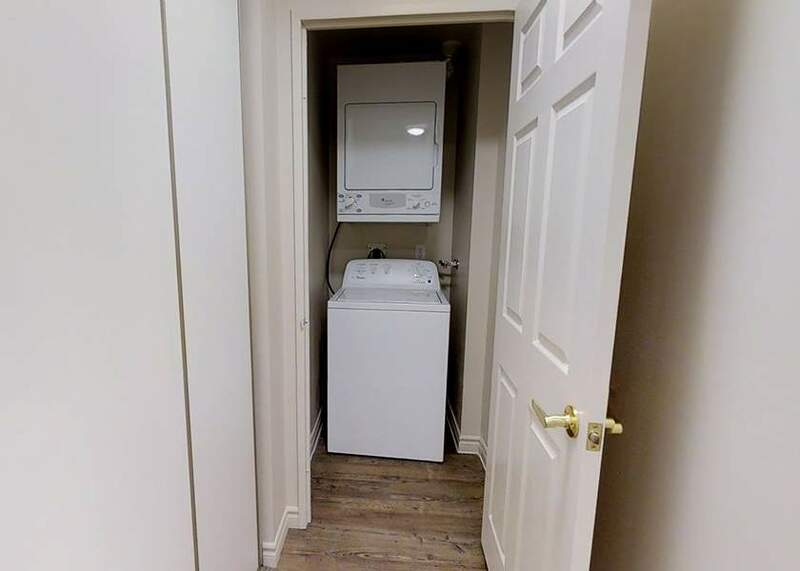 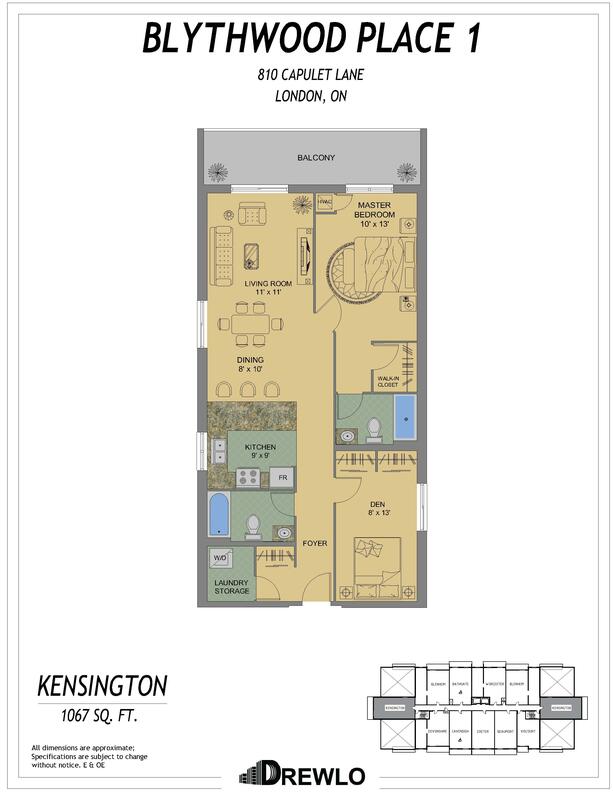 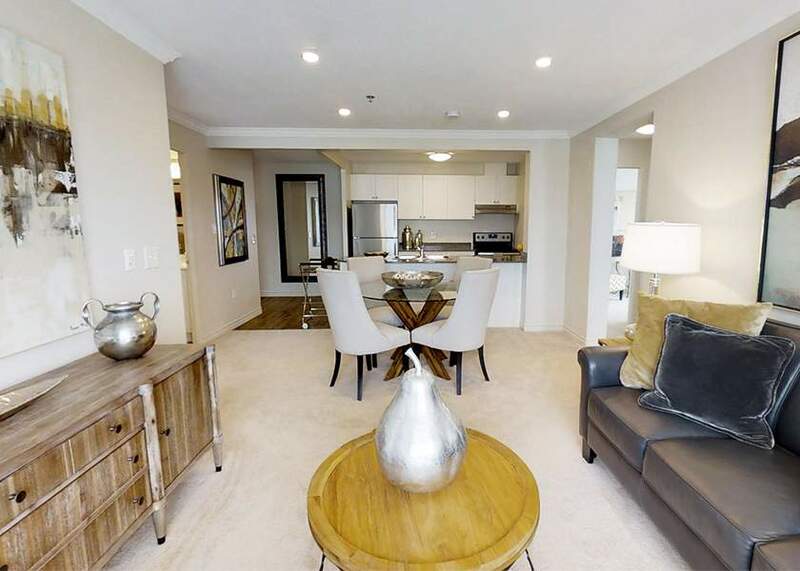 Included in each unit is large eat-in kitchens with beautiful quartz countertops, newer dishwashers, crown moulding (in the living and dining rooms), spacious walk-in closets, and laundry facilities within your unit! 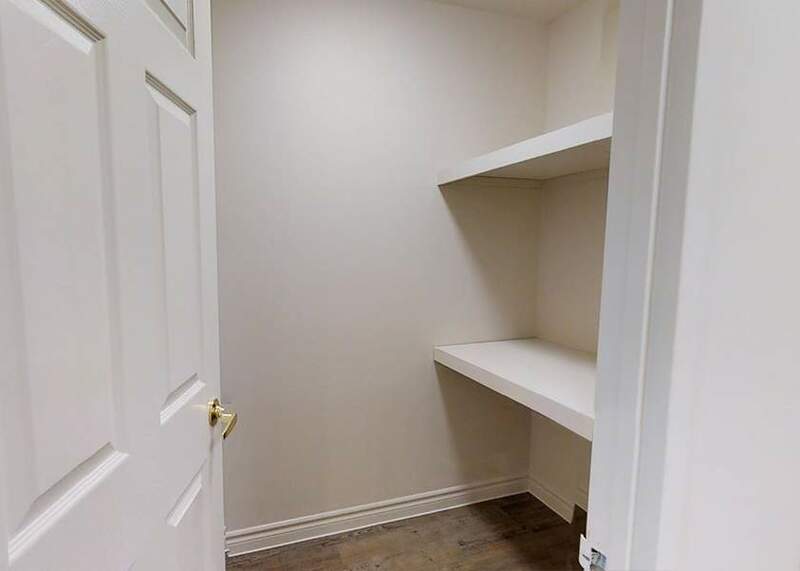 as a bike storage room. 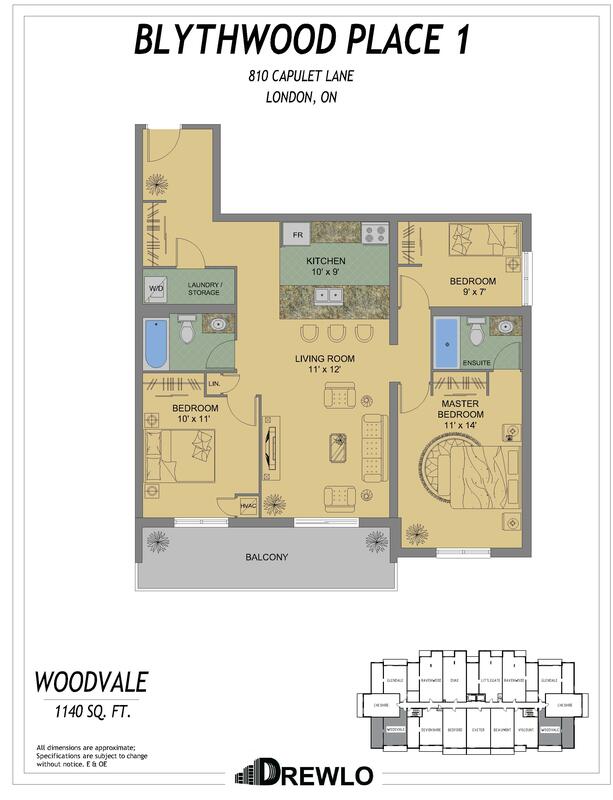 Choose from our 16 one, two and three-bedroom floor plans!